Tiger Shroff’s dedication and hard working attitude is something that people are well aware of, but Tiger is also someone who is very particular about whom he is getting trained under. Tiger Shroff has been training under his dance teacher ‘Paresh Shirodkar’ since his early days. 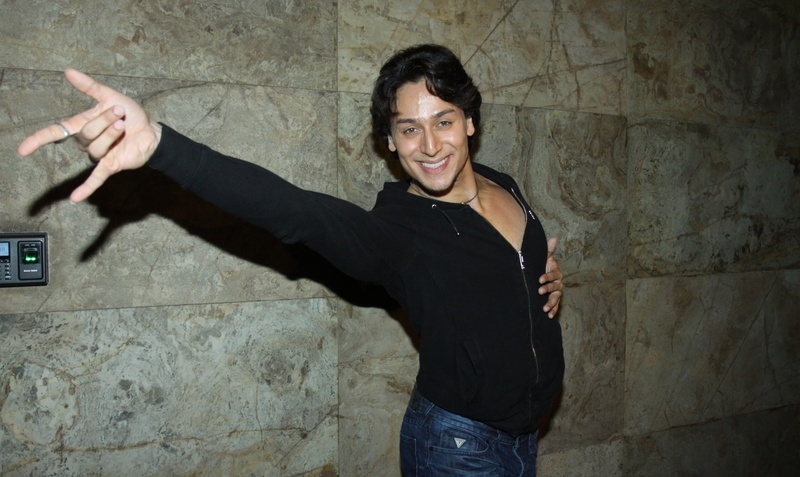 Tiger Shroff has learnt all his moves from his teacher Paresh Shirodkar, and owes him a lot. Tiger has always made sure to get trained under his dance guru. He is so used to train under his talented teacher that he doesn’t minds travelling 2.5 hours one way till Badlapur to train with him. Tiger Shroff is extremely hard working. He makes sure that whenever he is free, he utilizes that time in polishing his moves and getting better of himself. Even today, he regularly travels to Badlapur in his free time to learn something new from his dance teacher. No wonder, Tiger Shroff surprises everybody with something new whenever he starts performing.